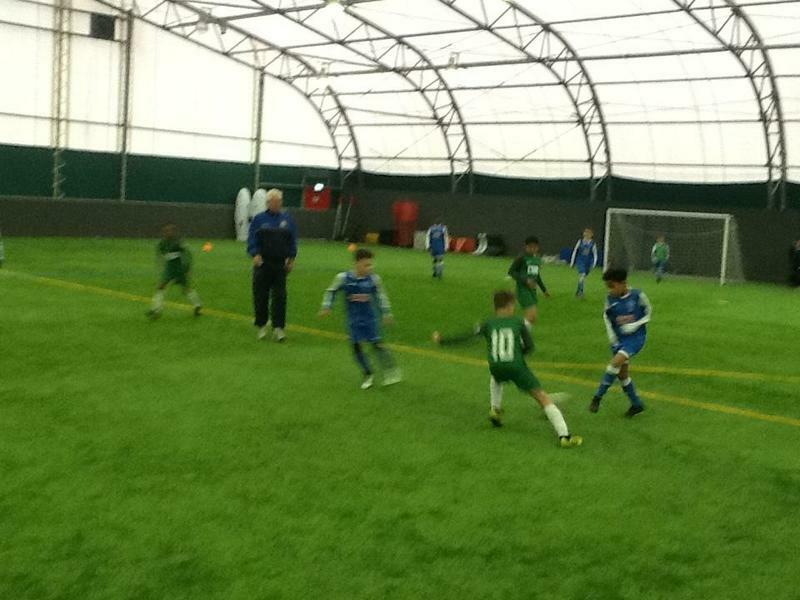 Our U10's team have been really strong in the league this year and we were very excited to perform in this Tournament. 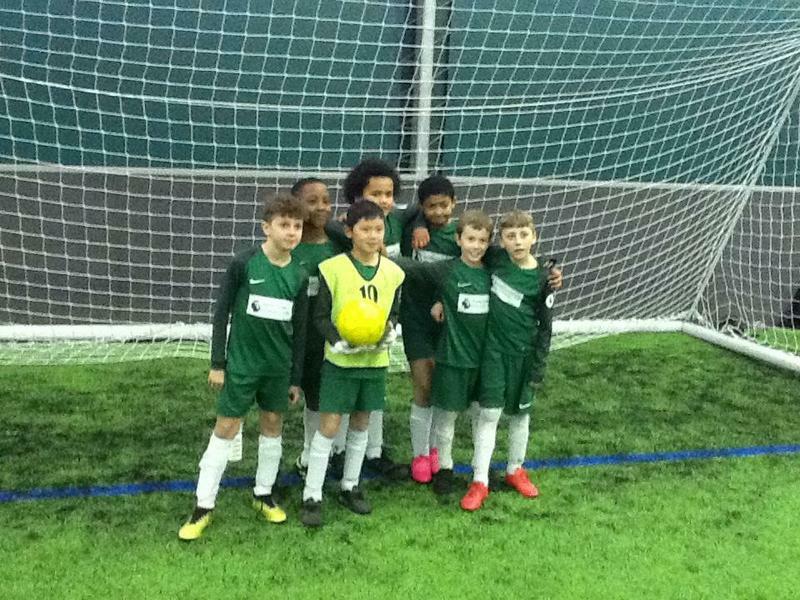 We started the competition with a mini league to reach the semi finals, We had the opportunity to play against Haydn, Nottingham High School, Cantrell, Scotholme, Southwark & Melbury. We came away with three wins, a draw and two losses to eventually come runners up in the group and go safely through to the Semi Finals. 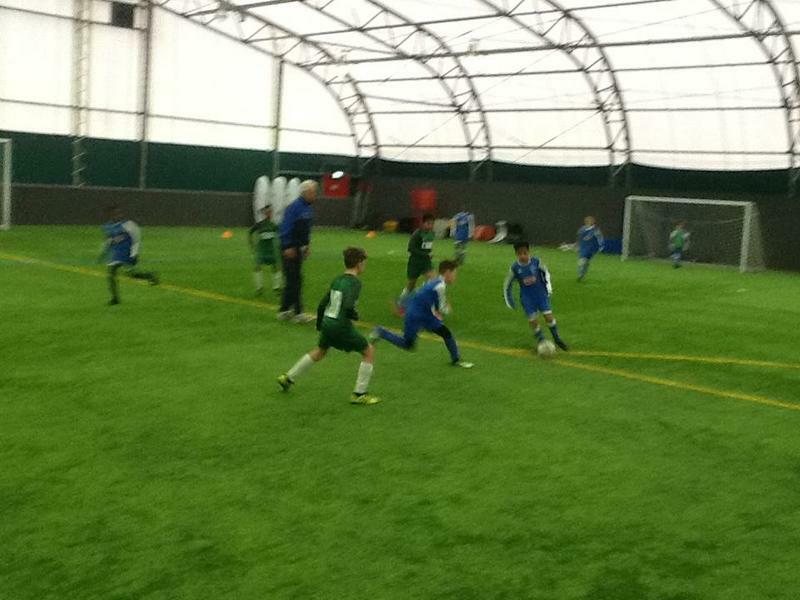 The Semi Finals were to be very tricky with three other schools from the other mini league now making up a new league of 6 teams, the top two teams in this league will go through to the finals. 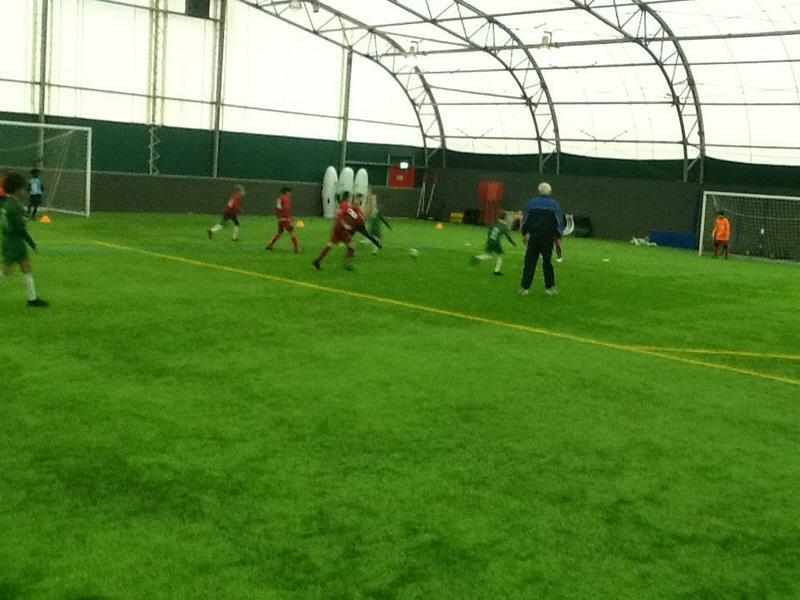 We started the games really strong winning our first two games against Haydn, Nottingham High School. We lost the next two games in very close encounters & finished the league with a 0-0 draw against Old Basford. 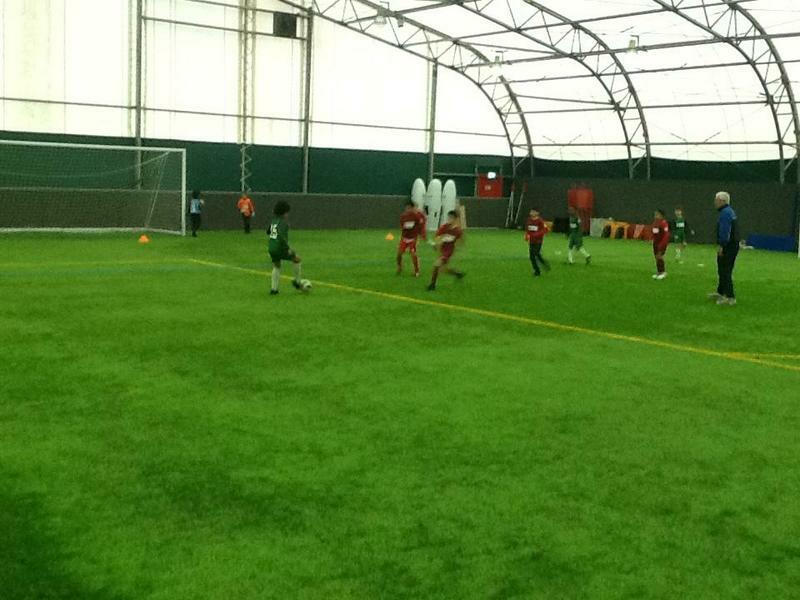 Our two losses against Whitemoor and Southwark proved pivitol with both of them school reaching this years finals. Good luck to them both!